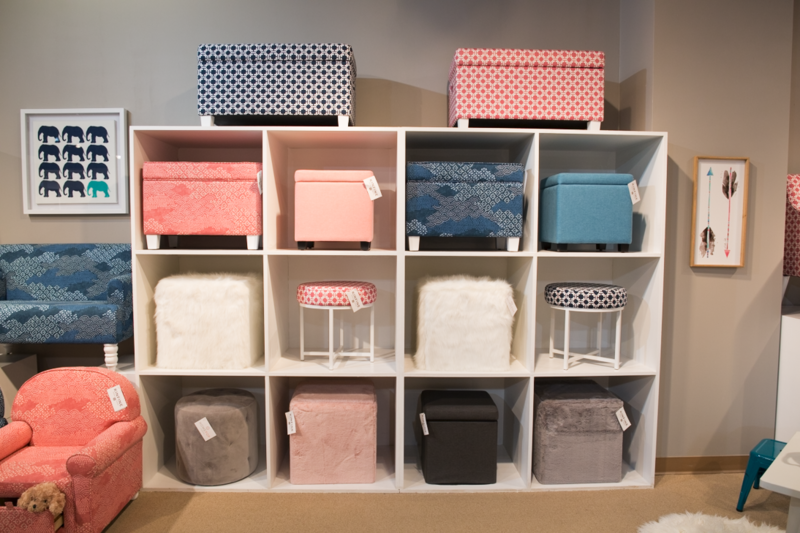 HomePop is a Kinfine brand bringing you affordable fashion accent furniture for the home. New Office Chairs: A range of fun-colored solids, prints, patterns that will add a fresh pop to your office space! New Juvenile Designs: The brand new Juvenile collection is a perfect mix between playful and functional. 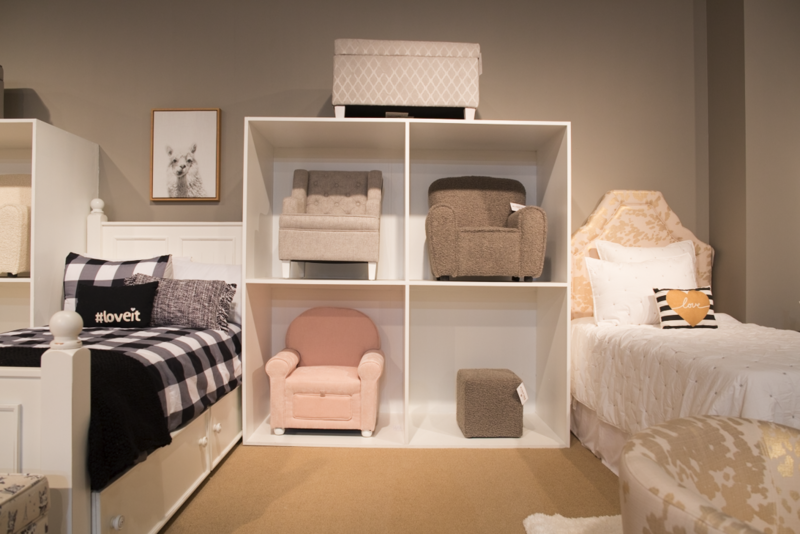 Our new collection offers pieces that have stain-resistant fabrics in colorways and prints and textural furs that allow your kids to create a cozy nook in a bedroom, family room or playroom to make all their own. All furniture is easy to assemble and maintain. 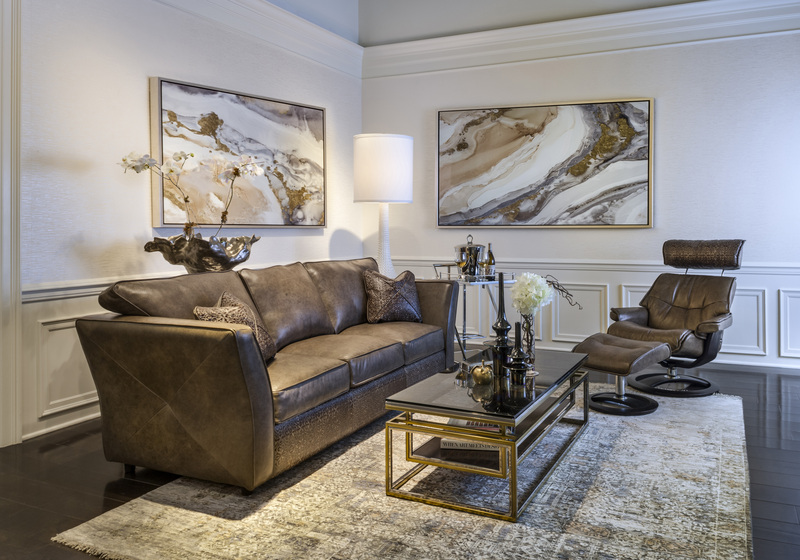 Skilled craftsmen combine the innovation and expertise of American-made leather furniture designs with a keen eye for detail, exquisite styling and unparalleled comfort. 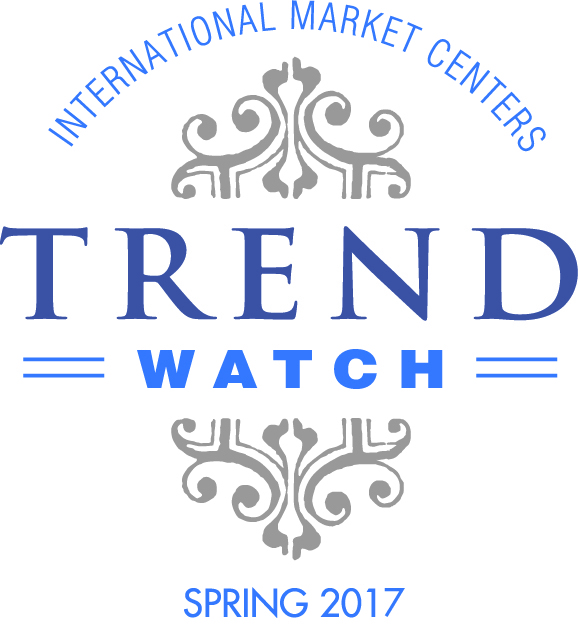 No other domestic leather manufacturer offers such a vast assortment of styles in an unparalleled selection of only 100% top grain leathers. 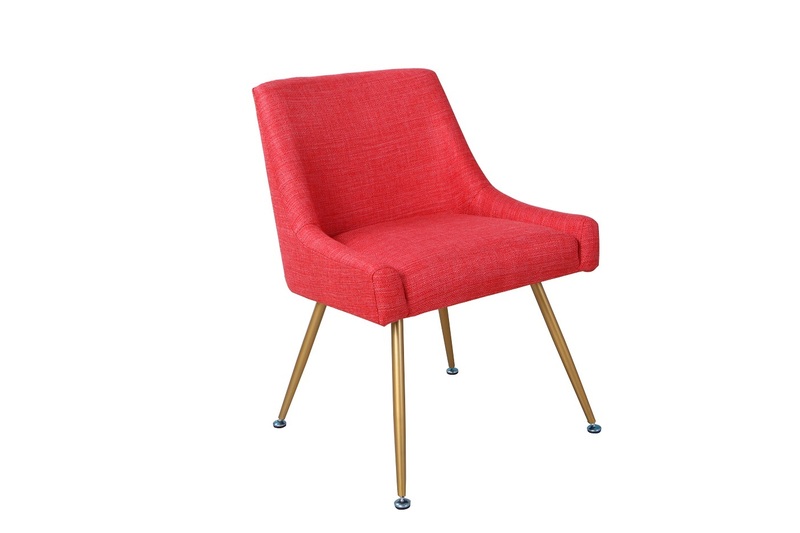 The Manhattan Sofa has met its match with a stunning Ergo chair! Proudly Made in America. 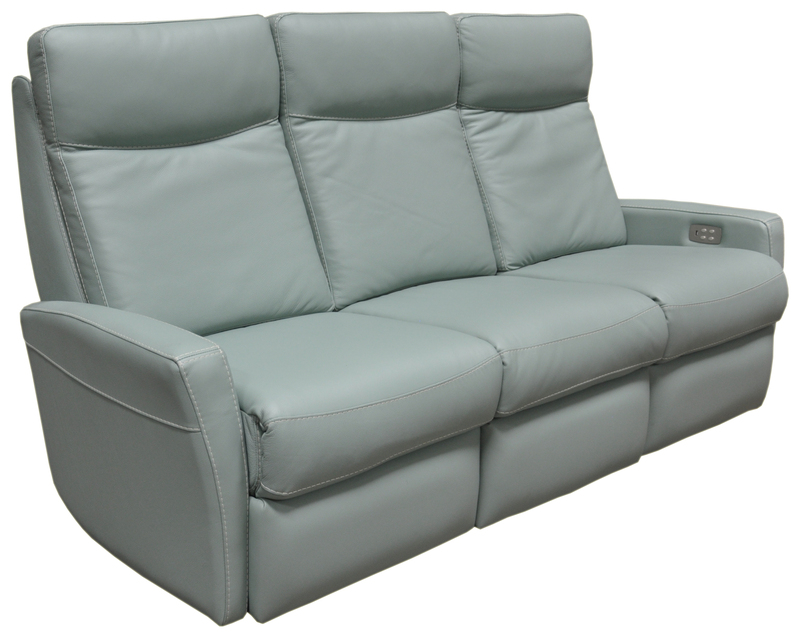 Omnia's Design and Recline custom motion Program now has power lumbar and box chaise options! Minimal square footage is necessary to represent over 50 styles, making it the most profitable square footage on your floor. Omnia's new motion upholstery style, the Lazio, combines a high-style fashion look with power options in a sleek smaller scale, perfect for urban living. Come check out Personalized Comfort at its best. Proudly made in America. 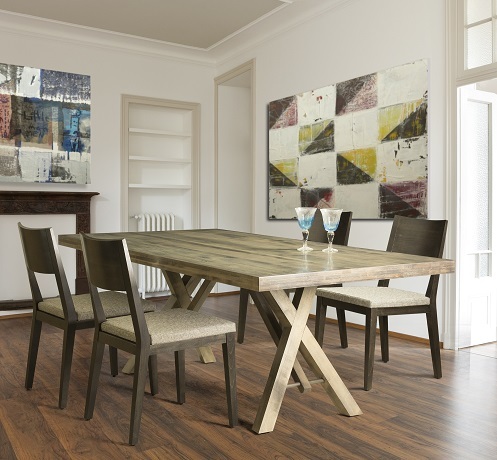 Saloom Furniture has been making high quality custom order dining furniture in central Massachusetts for over 30 years. 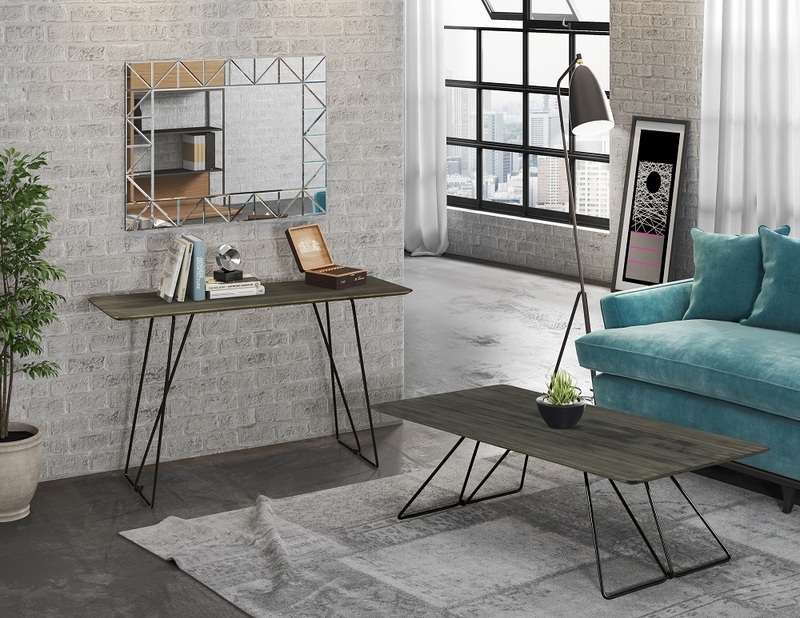 They added occasional tables to their product line in April of 2018. 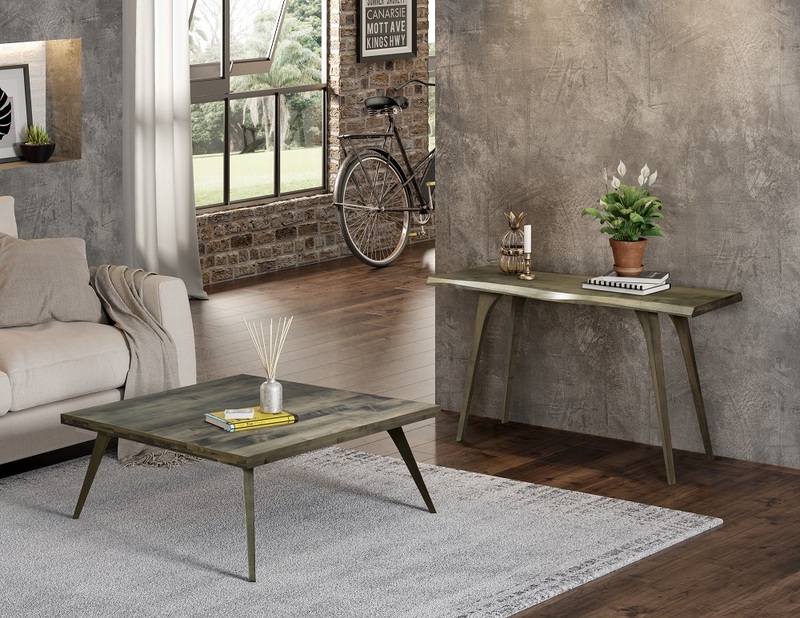 Flynn Occasional tables feature a black powder coated steep hoop base with a solid maple top in multiple table top textures, shapes, sizes, and colors, that create a one of a kind piece of art for the living room. Made to order in the USA, and shipped in 4 weeks. Martin Occasional tables feature a solid maple top with a sculpted solid wood leg base. Table tops are available with multiple textures, shapes, sizes, and colors. The Martin group includes coordinating cocktail tables, end tables, and console tables. Made in the USA. The Quincy dining table is solid maple with a nod to modern industrial design. Design details include an extra thick table top, a solid maple base with a strong geometric stance and steel rod accents. Available in multiple top textures, sizes, shapes and colors. Made to order in the USA, and shipped in 4 weeks.